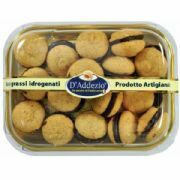 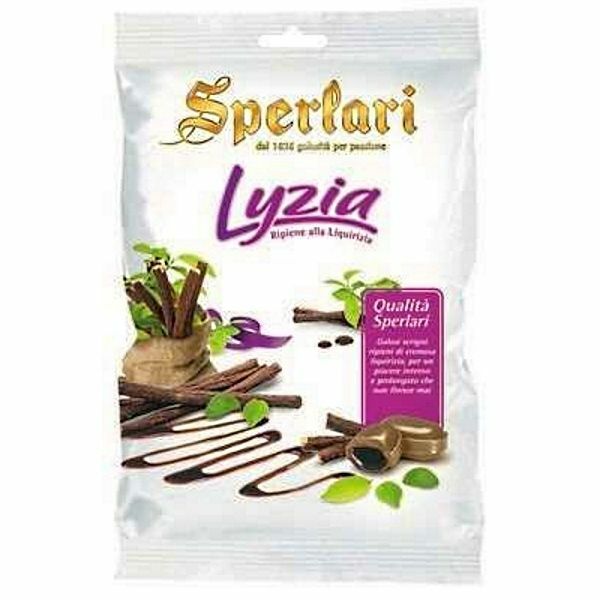 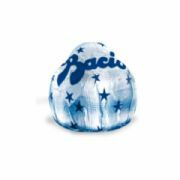 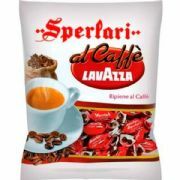 Sperlari Caramelle Lizya - boiled Italian Liquorice Sweets with a creamy liquorice filling. 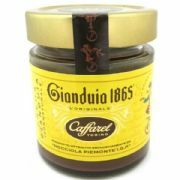 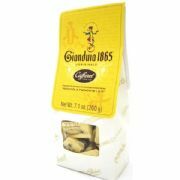 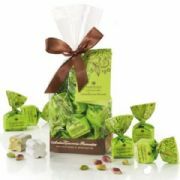 Made in the Italian town of Cremona by Sperlari one of Italy's oldest and most famous producers of sweets, nougat and of course mostarda or mustard fruits that Cremonq is famous for throughout the world. 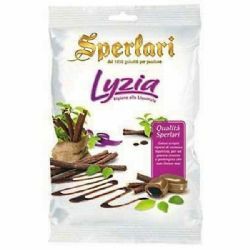 Ingredients: Glucose Syrup, Sugar, Liquorice Extract 6.8%, Caramelised Sugar, natural Flavouring, Menthol. 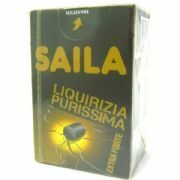 May contain traces of milk.